If co-operation and spirit have any clout in this world, then Ausfly 2018 looks to be a great success already. The GA industry fly-in is back at Narromine on 19-21 October under the organisation of the Australian General Aviation Alliance (AGAA), spearheaded by AOPA Australia and the Sport Aircraft Association of Australia with the support of several of Australia's type associations and breed groups. At the time of writing, AOPA Australia is claiming 150+ aircraft registered to fly-in for the weekend and the 170-seat open-air tarmac dinner on the Saturday night is completely sold out. But what has impressed AOPA CEO Ben Morgan the most is the spirit and hard work displayed by the various associations that are rolling up their sleeves to make Ausfly a success. "All the partners to the event are doing everything they can to see to it that the event is a success," he told Australian Flying. "The level of co-operation and the level of support between the organisations, business and various parties is just extraordinary." 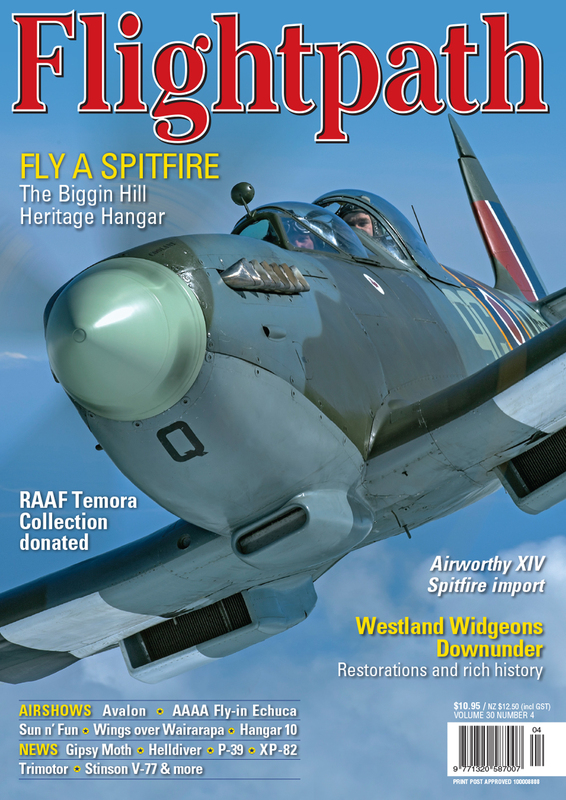 Morgan attributes the determination to succeed to the instability in GA over the past year, which saw AirVenture abandon Narromine for Cessnock and both AOPA Australia and RAAus at loggerheads over several issues including the right to use the slogan "Freedom to Fly". "Everybody that's part of the event has watched what's gone on over the past 12 months, and what we really want to see happen is this event become a catalyst for bringing the associations together and creating something we can really hang our hats on," Morgan said. According to Morgan, Narromine Shire Council needs to be credited for their efforts in supporting the return of Ausfly to the airport and town. "This is a council that is genuinely committed to the airport," he said. "I believe they are the driving force behind the tarmac starlight dinner. They've gone above and beyond organising all manner of things like spotlights to light up some of the aircraft from underneath at night and mood floodlighting. It's going to be quite a visual experience for everybody. Further support for Ausfly has come from the local avgas supplier, which has offered up 3500 litres of avgas to fuel the air show portion of the event. But rather than being simply a parade of aerobatics (although there'll be plenty of that), the air display will focus on promoting the various aircraft types that will be part of the event. Slated to appear are parades of Lancairs and RVs, the Stooges multi-ship RV display team, the AOPA Freedom to Fly team fresh from a successful tour of China and aerobatic ace Paul Andronicou. The official list also includes Matt Hall Racing. Perhaps surprisingly in the current adversarial political environment, Morgan also heaps praise on the Civil Aviation Safety Authority, which he says has been instrumental in making sure the event is ready to go on time. "We thank CASA and Mick Poole for all the work they've put in over the last three weeks to help get the air show paperwork completed," he said. "CASA has been an enourmous resource in helping get this done. We've been really impressed with them." 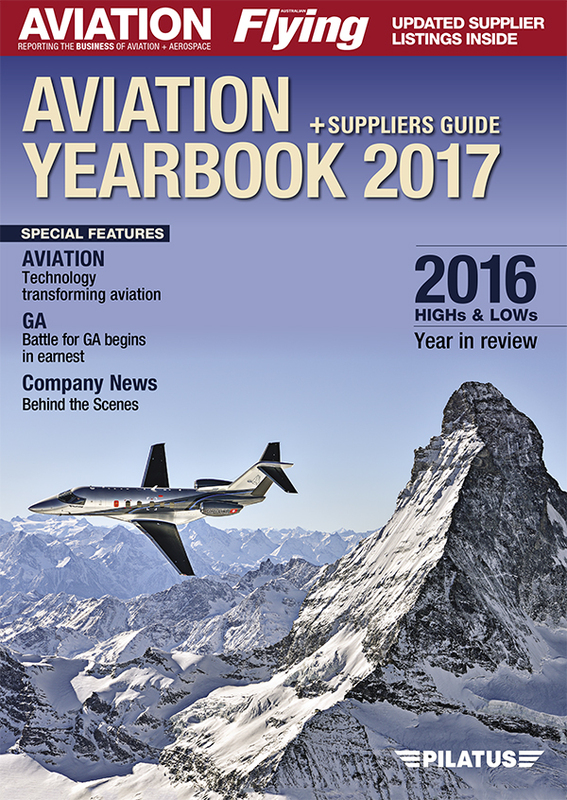 According to the organisers, several of Australia's major GA and LSA manufacturers and marketers have thrown their weight behind Ausfly, with Hawker Pacific, Jabiru, Global Aviation Products (Sling), Brumby, Foxbat, Zenith KG Aviation and Just Aircraft all tentatively on the list of exhibitors. Associations who are down as partners for the event include AOPA Australia, SAAA, AMROBA, GFA, C182 Association, ELAAA and the Mooney Pilots Association. Obvious in their absence from the list is the RAAus, which was one of the major organisers of AirVenture Australia at Cessnock in September. "I have personally written to the board of directors of RAAus and invited them to attend," Morgan said, "and during the event we would like to sit down and talk to them about the direction our industry is going with respect to the need for a greater level of co-operation. "We've not heard anything back." "We've got a large contingent of RAAus aircraft owners coming in, and everybody's welcome. This event is not a political event; there'll be no rallies, no political presentations. This is about celebrating what we all have in common." 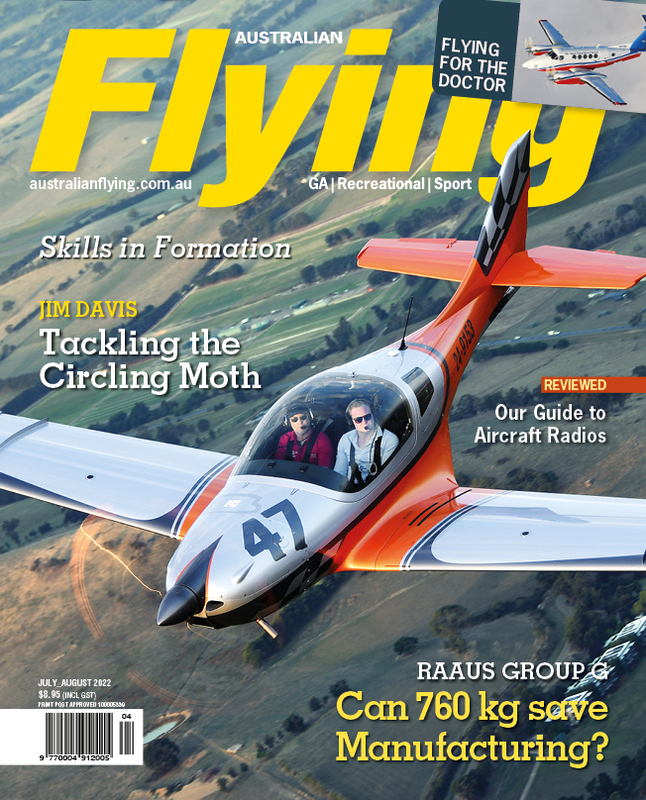 When questioned by Australian Flying, RAAus CEO Michael Linke said: "RAAus has, and continues to, attend a range of events, "including the AOPA summit, AirVenture, Warbirds Dowunder and Ausfly."